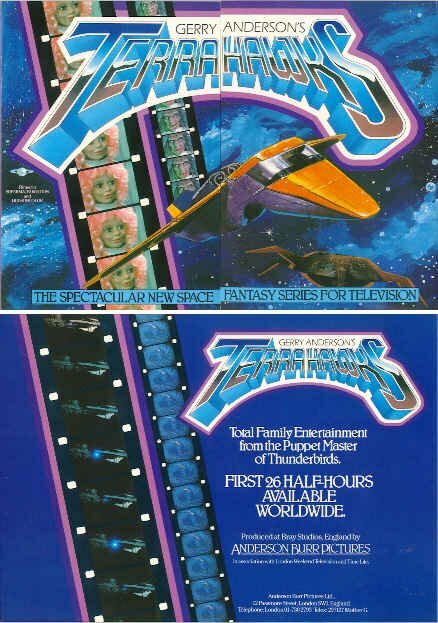 TERRAHAWKS COLLECTABLES, MISC- Promotional Leaflet 1. Fold-out Promotional Leaflet.By Anderson Burr Pictures Ltd. Showing front, rear & inside when folded out.